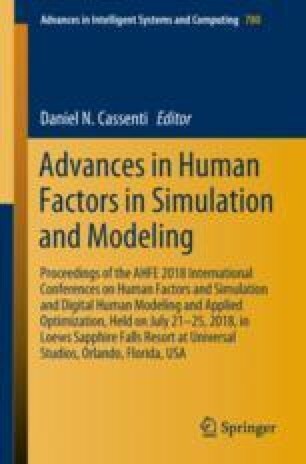 This work proposes a process for formulating a model and estimation scheme to predict changes in decision authority with a simulated autonomous driving assistant. The unique component of this modeling approach is the use of direct estimation of governing mental decision states via recursive psychophysiological inference. Treating characteristic quantities of the environment as inputs, and behavioral and physiological signals as outputs, we propose the estimation of intermediate or underlying psychological states of the human can be used to predict the decision to engage or disengage a driving assistant, using methods of stochastic filtering. Such a framework should enable techniques to optimally fuse information and thereby improve performance in human-autonomy driving interactions. The authors thank Jason Metcalfe, Amar Marathe, Jamie Lukos, Justin Estepp, Kim Drnec, Victor Paul, Benjamin Haynes, Corey Atwater, and William Nothwang for the simulated driving dataset. The views and conclusions contained in this document are those of the authors and should not be interpreted as representing the official policies, either expressed or implied, of the Army Research Laboratory or the U.S. Government. The U.S. Government is authorized to reproduce and distribute reprints for Government purposes notwithstanding any copyright notation herein.